Sincerely, Ronda: Park opens in Buckeye, Arizona!! Skyline Regional Park is awaiting your next adventure!! My family and I moved to Buckeye during the great migration of 2004. We chose Buckeye because it was a small country town west of the hustle and bustle of the big city. We liked the small town feel of Buckeye, and apparently so did so many others! Since we moved here the town as grown leaps and bounds. We used to enjoy riding our side by side off road vehicle around in the open desert, where there is now housing developments. slowly but surely Buckeye has been filling up any open space with homes and strip malls, and families a plenty. Most people who have moved here often state that there is just "not enough for families to do out here". I would have to agree. This is why I am so excited The town of Buckeye and The City and Bureau land management came to an agreement to use 8,675 acres of land in the southern White Tank Mountains as a regional park and preserve. I will admit we had some good times up in those hills trail riding our side by side through the ravines and up the small sand dune while overlooking the phoenix skyline. There was however a problem with the landscape being used as a dumping ground and was littered with spent bullet casings. I know some of the town locals, teenagers, and folks who liked to off road up in the mountains may be disappointed to hear it is now a park and preserve. We had mixed feelings so decided to go check it out on opening day to see what all the buzz was about. Skyline regional park is about two miles north of interstate 10, exit Watson Road. The Park is free to enter and has two separate parking areas the first one you come to has a couple picnic Ramadas and a small hike up to an overlook. Next you will come to a much larger parking area, with a camping loop with seven good sized spots. Camp spots have a 50 foot parking pad, two tent spots, a picnic table, cooking grill, and fire ring. Camping is $20 per night for Buckeye locals and $30 for non residents. You must be 18 years old to make a reservation. 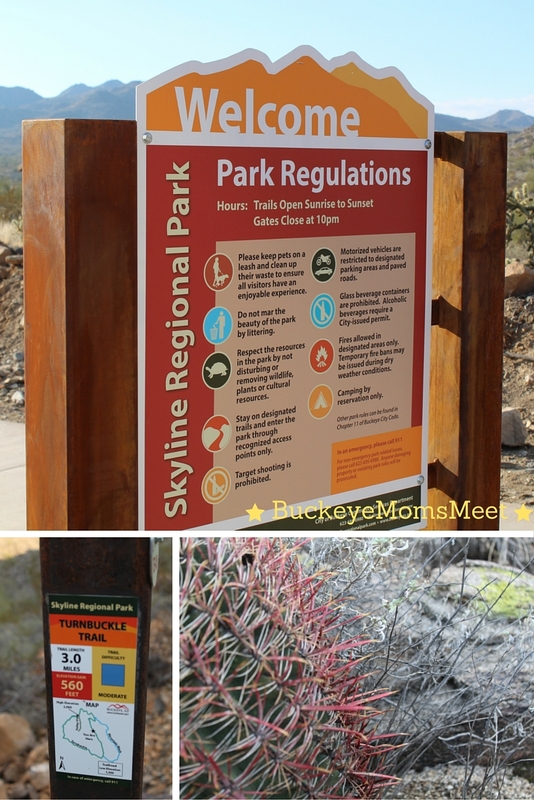 You can reserve your overnight camping spot or Ramada at skylineregionalpark.com At this area there is a restroom facility, several picnic Ramadas and some trail heads. Next to the restrooms there is all the information you need as to the different trails, their difficulty, and if they are best for hiking, biking, or horseback riding. My husband and I were distracted by the beautiful walking bridge they had built and passed by the trail information without looking it over. We walked over the bridge and saw a trail marker that read 1.06 miles. We thought, "oh that isn't bad, lets check it out!" we took off walking only to find out the 1.06 miles just brought you to another trail. We ended up walking a little over 2 miles. The trail said it was moderate difficulty and I would have to agree! The uphill was a bit tough, but doable. We did see someone attempting this hike with a stroller and they had to turn around. After we got back and saw the maps by the restroom facility we noticed there are some smaller easy hikes that are only about .22 miles which might be a better bet with the wee ones! The park really was beautiful! 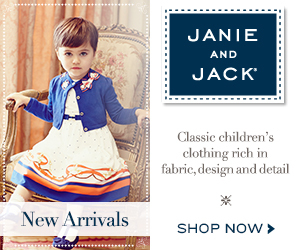 I am happy to say we now have something to do with the family in Buckeye that is not going to break the bank. The city cleaned up the area nicely and I am excited to spend a great amount of time here. The park nestled up in the hills has a beautiful view of the city skyline, hence the name. My husband left from our home this morning to try out some of the trails on his mountain bike. 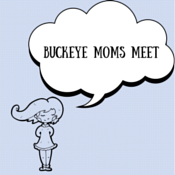 I will share is findings here on buckeyemomsmeet! In conclusion, sometimes people get used to the way things were and wish things were left well alone. People like their freedom to do what they want, whether it be shooting their guns, having bon fires, or simply off roading. This park may have some folks upset, feeling their freedoms have been taken away. I like my freedoms, I used to enjoy this area for off roading. I can say, I didn't always feel safe. Although there was fun to be had, the land was a huge eye sore. Sometimes Freedom comes with a cost. Not all folks are respectful of Mother nature and the bounty of peace she offers. I LOVE this new park and the opportunities it has brought all the families in Buckeye and surrounding areas to get out, get some fresh air, and exercise. 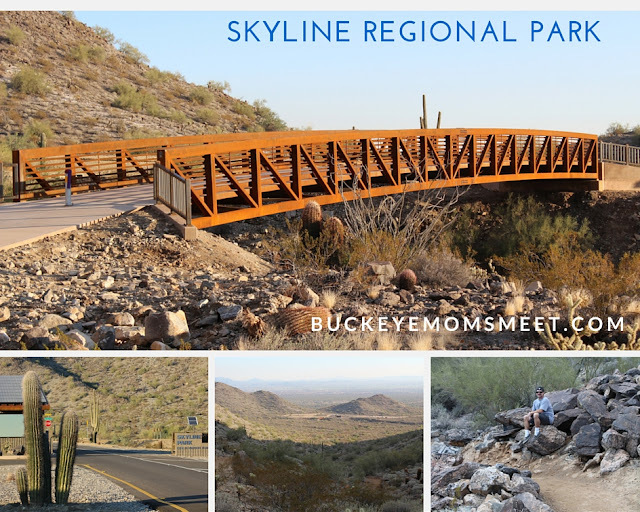 Buckeye has provided us a nice place to have a picnic with our families while looking out at all the beauty this valley has to offer. Well done Buckeye...Well done!! Southwestern Chicken & Quinoa Wrap!!! Feel Like Hiding In a Cave? Try This Instead! Grown-Up Smores!! No Campfire Needed!! Guide to Disneyland Park 2016!! Top Baking Soda uses, tips, and tricks! !